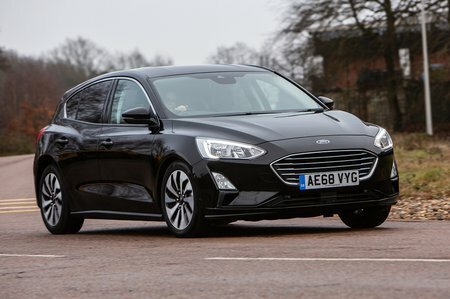 Used Ford Focus Review - 2018-present | What Car? 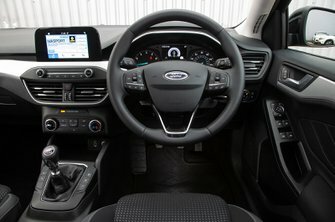 Which used Ford Focus hatchback should I buy? Unless you really need a diesel for the long-distance fuel economy, the 123bhp 1.0-litre petrol will suit all your needs in terms of performance and running costs. 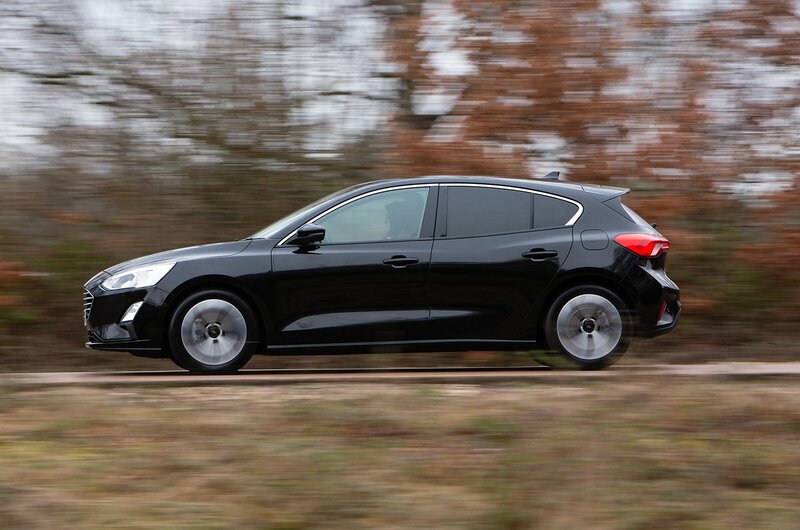 The 118bhp 1.5-litre diesel is the best diesel option and is reasonably flexible once you’ve got past the turbo lag. Studio cars are a bit too basic and come without the touchscreen infotainment system. Zetec adds the highly useful heated front windscreen that’ll appeal to those who hate to scrape the windscreen in icy conditions. It’ll also get the 8.0in touchscreen system with Apple CarPlay and Android Auto. We’d suggest Titanium is the best version to go for since it doesn’t cost much more than Zetec, but adds automatic wipers, power folding mirrors, sat-nav, front and rear parking sensors, heated front seats, dual-zone climate control and passenger seat lumbar support. ST-Line and ST-Line X models get sports suspension that makes the ride fidgety along with other sports-inspired trim pieces. Titanium X versions come with a heated steering wheel and an electric driver’s seat while Vignale examples are loaded up with leather seats, adaptive LED headlights, a premium Bang & Olufsen stereo and a head-up display.